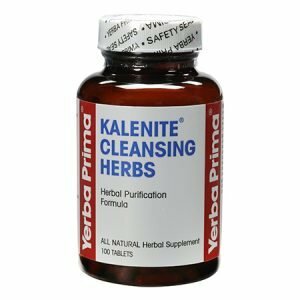 BENEFITS: Kalenite® is part of a long tradition of herbal internal cleansing that has been part of many cultures throughout history. Cultures as diverse as Native American, traditional Russian, ancient Roman and modern European have all valued internal cleansing. In addition to using herbs, they have used methods such as sweat lodges, mud baths, skin rubdowns, fasting and enemas. The goal in all of these methods was to help the body in its natural process of removing toxins and waste through the various channels of elimination. buckthorn bark extract 15% glucofrangulin.